Have you joined the Green Revolution? Ethical fashion at Skye Weavers. Have you joined the Green Revolution? You are here: Home / Blog / Have you joined the Green Revolution? Ethical fashion is trending right now. Today, more and more of us are asking what impact our clothes have on people and on the planet. There’s a growing market for clothes with a conscience – whether that’s up-cycled, organic, natural or Fairtrade. 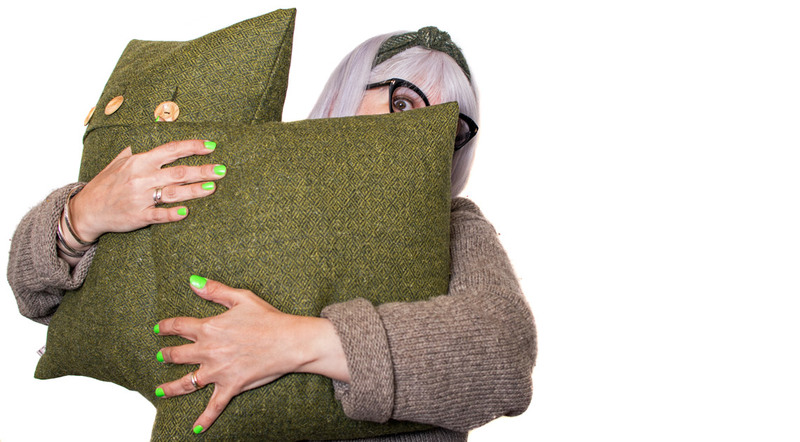 ‘Buy less, care more’ is becoming the green fashionista’s mantra. A driving force in this is Fashion Revolution – a global movement for ethical and sustainable fashion. Self-styled ‘pro-fashion protestors’, Fashion Revolution celebrate fashion as a positive influence while also scrutinising industry practices and raising awareness of pressing issues. 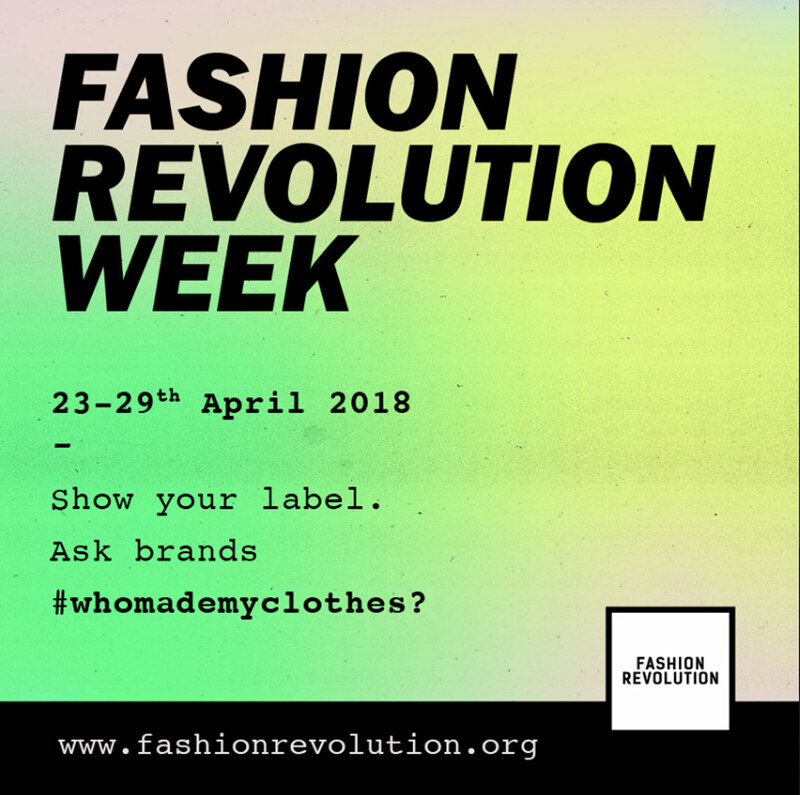 Today we’re joining them in marking the start of Fashion Revolution Week. The Week falls on the anniversary of the Rana Plaza factory collapse in Bangladesh, which killed 1138 people and injured many more in 2013. All round the globe people will be asking brands #whomademyclothes and demanding greater transparency in the fashion supply chain. From a renewable raw material to pedal-powered production, at Skye Weavers we’ve always been committed to making our business as sustainable as possible. 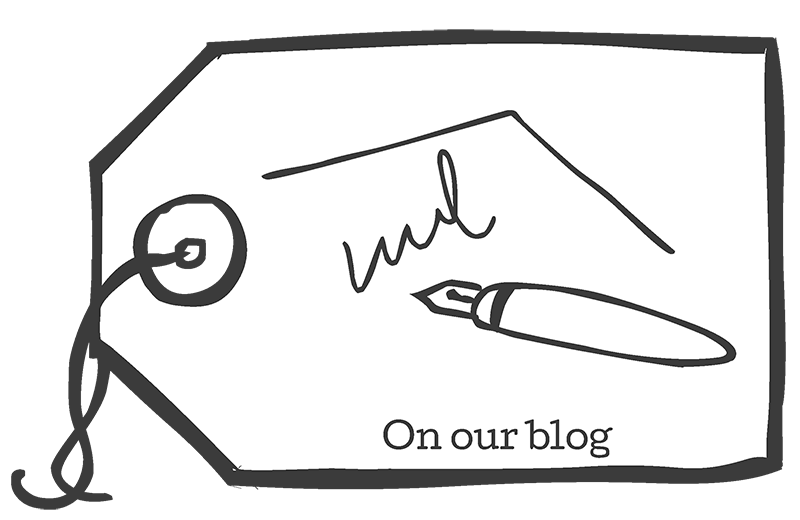 We know #whomademyclothes – it’s us! From warping to sewing, we keep our production processes in-house as far as possible. 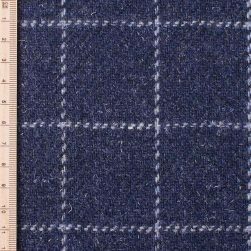 This means that we know exactly who created each garment, throw, scarf or tweed. It also keeps weaving traditions alive and provides local employment and training. When we do work with partner manufacturers we select them carefully, for example working with social enterprise Kalopsia Collective on our bags and ties. Keeping it local. We work with suppliers in Scotland, northern England and Wales. 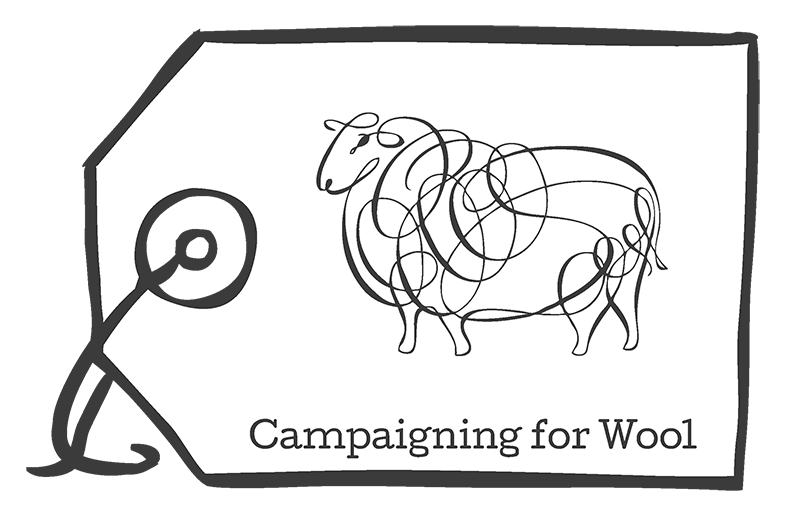 From wool mills and finishers to the people who weave our labels, we avoid large-scale faceless corporations even if it means we have to absorb higher manufacturing costs. We often visit these suppliers personally, building up a relationship and developing a satisfying creative partnership. 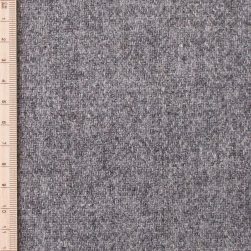 Wool, naturally. We use a sustainable raw material. Our woolly friends generously grow a new fleece for us each year, making it the ultimate renewable resource. 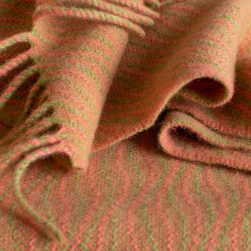 What’s more, wool is biodegradable (not that we expect you to throw away your Skye Weavers garments of course). 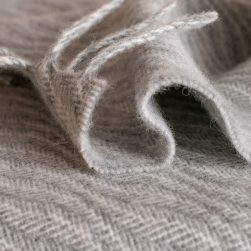 We even use natural dyes in some of our products, and source some of our wool from local farms on Skye. Love not landfill. We create high quality products that you will cherish, not chuck away at the end of the season. Pedal power. Who needs fossil fuels? 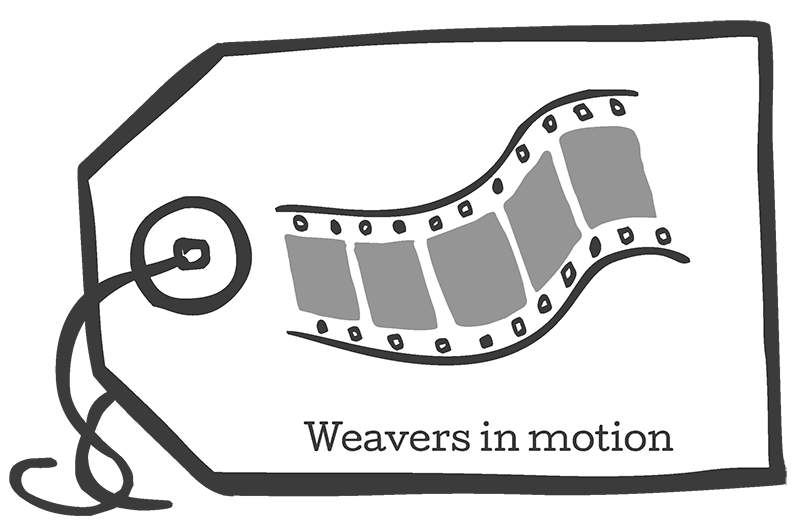 Our looms are 100% pedal powered! 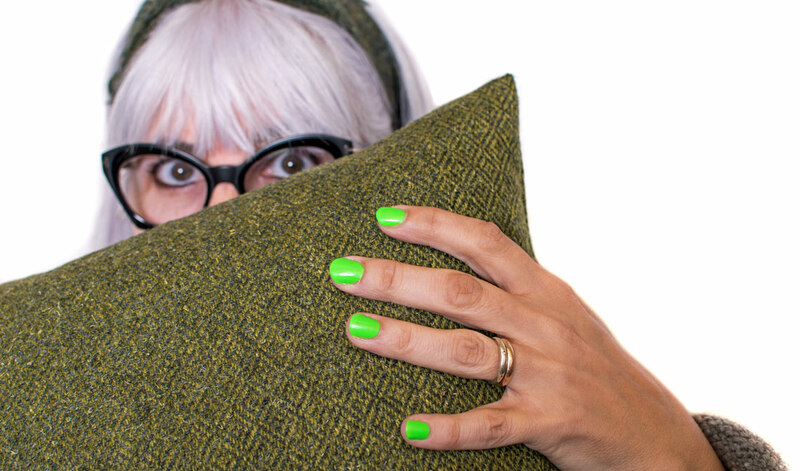 Go green with your home furnishings! 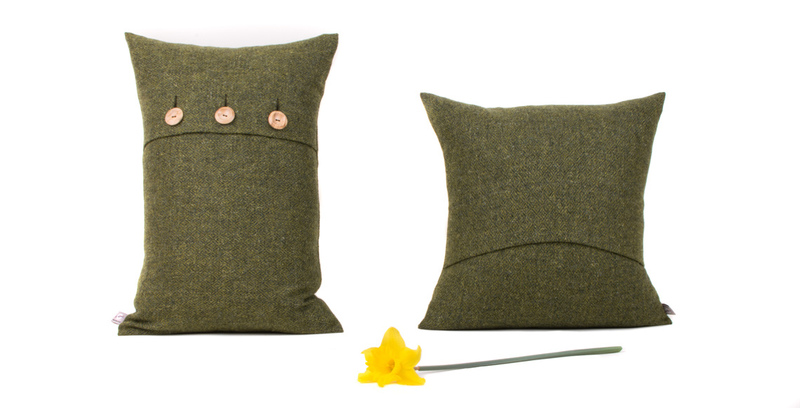 People have been snapping up our green diamond tweed so fast that unfortunately we’re out of stock. But don’t go green with envy – we’ve been pedalling fast so there’s more on its way. 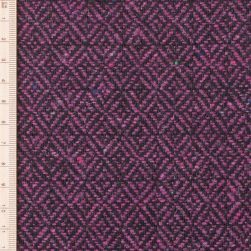 Your can pre-order a length of the tweed here, or sign up to our newsletter if you would like to receive an email when the cushions are available online. 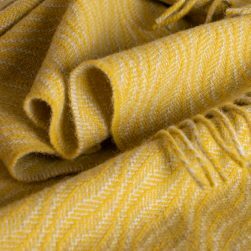 Or if you can’t wait, why not check out our Skye Wool collection for something ultra-local with the minimum of wool miles!